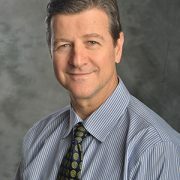 Children’s National Health System is pleased to announce that Anthony Sandler, M.D., current senior vice president and surgeon-in-chief of the Joseph E. Robert Jr. Center for Surgical Care at Children’s National, will now additionally assume the title of director, Sheikh Zayed Institute for Pediatric Surgical Innovation. He will succeed Peter Kim, M.D., the founding vice president of the Sheikh Zayed Institute, who is leaving to pursue other career opportunities after seven years at the helm of our surgical innovation center. 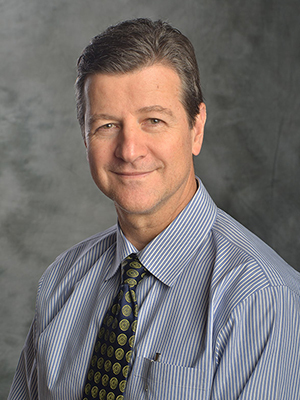 Dr. Sandler will be in a unique position, leading both in the research and clinical enterprises of Children’s National and will help to forge a stronger link between them, especially in the surgical subspecialties. Internationally known for his work on childhood solid tumors and operative repair of congenital anomalies, Dr. Sandler is the Diane and Norman Bernstein Chair in Pediatric Surgery and is a professor of surgery and pediatrics at the George Washington University School of Medicine & Health Sciences. He is currently on the Board of Examiners for the Pediatric Surgery Qualifying Examination and has served on multiple committees for the American Pediatric Surgical Association and for the Children’s Oncology Group. Dr. Sandler’s research interests focus on solid tumors of childhood and he’s presently studying tumor immunology and investigating immunotherapeutic vaccine strategies. He has co-developed a surgical polymer sealant that is R01 funded by the National Institutes of Health and is currently in pre-clinical trials. Dr. Sandler has over 120 peer-reviewed publications in clinical and scientific medical journals.